A very well articulated article by GURUDEO SINHA in Financial Express. Bihar has achieved very high growth rate in the past five years. Sustenance of this growth rate requires huge jump in electricity demand. Bihar’s per capita annual consumption of electricity of around 100 kWh against the national average of around 700 kWh is due to very poor state owned generation (only one unit of 110 MW is in operation with 38% plant load factor) and low allocation from CPSU (around 1,600 MW). Rural electrification which currently stands at around 10% is expected to grow to around 100% in the next two years thanks to RGGVY. The finances of Bihar State Electricity Board are in poor shape. The Government provided the Board with revenue subsidy and grant of R720 crore in the financial year 2008-09. It is essential for the state to adopt a multi-pronged strategy so that in a short time frame availability of power can be increased, T&D losses can be reduced, wasteful consumption is controlled, demand side management used to reduce peak power demand and Distributed Generation used to provide security of supply in rural sector. renewable sources has the potential to enhance security of supply and provide employment in rural areas. Co-generation in sugar mills should also be promoted. Re-organisation of the electricity board into transmission, generation and distribution needs to be carried outas it provides operational, managerial and functional autonomy to successor utilities to operate along commercial lines. It also transfers past losses to a holding company thus paving the way for financial turnaround of the sector. An independent SLDC for real time operations and control of state grid, scheduling and dispatch, energy accounting is necessary for efficient and secure functioning of the power sector. Special Electricity Courts as per the Electricity Act, 2003 need to be established to address issues related to illegal abstraction of electricity and help in loss reduction drives. Voltage wise energy audit and energy accounting is necessary to be carried out so that technical and commercial losses can be segregated and suitable targeted interventions identified and implemented. no cost to the farmer or the Government or the distribution utility and help in reducing demand as well reducing electricity consumption. Bachhat Lamp Yojna being promoted by BEE can be used to promote efficient lighting. These initiatives also help in reducing carbon footprint. Bihar Society as Co-Sponsor of 7th Annual India Business Conference organised by Columbia Business School. 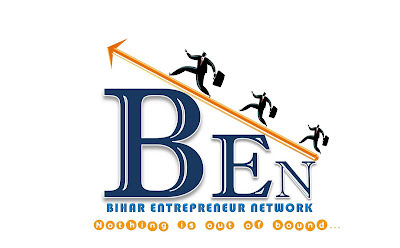 BEN’s mission is to foster entrepreneurship among BIHARI community through mentoring, networking, and education. Dedicated to the virtuous cycle of wealth creation and giving back to the community, BEN’s focus is on generating and nurturing our current and next generation of entrepreneurs. 2) To Conduct an ENTREPRENUER conference in Bodh Gaya in April to foster entrepreneurship, share learnings with first generation entrepreneurs and promote Bihar as Brand for Business, this will be under joint sponsorship of Bihar Society Govt. of Bihar ( confirmation awaited). The original IDEA to have this conference is of Naveen jee (http://www.facebook.com/profile.php?id=650349891) and Ankit (http://www.facebook.com/ankit.gle). 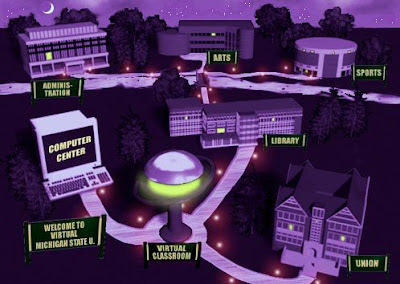 This conference will also be the Launch pad for the BEN. 4) TO organise an online Job Fair and a physical job fair at Patna ( Abhishek Kumar Singh is owning these job fair project and more details will be shared later). 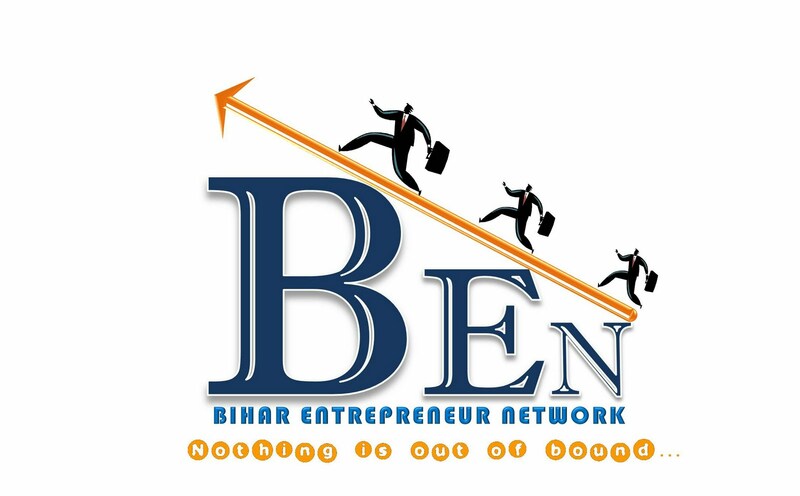 4) To Establish a Venture Capital Fund which will be called BIHAR ANGEL NETWORK (BAN) to promote, finance for excpansion or to finance seed capital to current and future BIHARI enteprenuers. Atul (http://www.facebook.com/atultech) and I have agreed to take a lead and any one of you can join in this initiative. BAN will be promoted as a company and any one willing to contribute towards the Fund will be a shareholder. Corporate and other structure will be shared with the interested members on one to one basis. Since we are very particulat about success of the BAN, we would be very selective in choosing our shareholders…a committment and passion for doing something good for Bihar should be Paramount. TO start with we have committed following amounts and I am listing it below: If any one of you would like to chip in as shareholder in the Venture Fund ( BAN) then please feel free to add your name and the seed capital you would like to put. The Idea is to start with a seed capital of USD 100K and grow from there. We are also in touch with some Angel Investor and might get some big or moderate funding to start with. Until the mid-twentieth century, Nepal had a closed economy. The cottage and small industries owned by the private sector, particularly the households of Newars, Gurungs, Rais and Sherpas, were confined to the production of handloom cloths to meet the demands of the local people. Import was rare/limited from India in order to meet the demand of refined cloth and other luxurious goods for the elites. People in general were confined to using home-produced goods. Almost all the goods used in every day life were produced and consumed locally. However, with the changing times, the requirements of the people are being met through imported goods from India as well as China. There are, however, a few industries that have been established in the Terai belt of Nepal to produce sophisticated goods with a view to chase the growing demands of the people of Nepal. The goods produced by these industries have a wide market, even covering the North-East part of India along with the entire market of Nepal. In the past, tt had been because of the presence of depressing environment to establish industries in Bihar, a northern most populous state of India. This had also encouraged Indian entrepreneurs to invest their capital in the development of industrial sector of Nepal with a view to catering goods and services required by the people of both Bihar and Nepal. As a result, industrial establishments were mushrooming in the Tarai earlier. But, today things are entirely different. Bihar is converting into a lovely place, with greater optimism. Indian entrepreneurs have started to invest in Bihar. Parallel industrial enterprises have begun to operate in recent years with greater capability. The result has been that the Nepalese industries are in for dire straits. It may be worthwhile to refer to a relevant THT article (March 2, 2011) that had analyzed the adverse impact of high economic growth rate of Bihar on the employment and production in the Nepalese industrial sector. It has reported that some of the industries located in Sunsari-Morang industrial corridor (SMIC) have been facing a shortage of industrial labor as their workers prefer to work across the border. In my earlier article some time back, I had dwelt on the rapid economic development of Bihar. The article had highlighted the miraculous development of Bihar which has been achieved in a short span of time, but not associated with the implications of Bihar’s economic boom on the Nepalese economy. The southern Terai plain, adjoining Bihar, is the place where almost all industrial enterprises are concentrated. Since the past few years, Bihar has been posting a high economic growth rate. It facilitates all the economic sectors to grow and develop. This has significant implications on the production and employment in the Nepalese economy. The products of Nepal would be of lower quality in comparison with the goods produced in Bihar. Similar is the case of per unit cost of production. There is a significant difference between the earnings of laborers in Nepal and Bihar with those in the latter earning significantly more than in the former. That is to say, the wages of industrial labor within a distance of less than 100 kilometer from Nepal differ significantly. The probable impact of this on the industrial output will be extraordinary by all means. The production of selected five industries has been declining as a result of labor shortage. It is obvious that they are not operating to full capacity because of human resources crunch. It has been reported that the said industries are facing a shortage on an average of above 60 persons per day as the laborers are migrating to Bihar. That does not augur well for the industries in the country. The average daily production has declined from more than 24 tonnes in 2007/08 to 13 tonnes in 2010/11. According to Morang Industry Association data, SMIC has 50,000 working there, but it requires further 30,000 additional workers to be able to run to full capacity. The 450 industries in operation, are seeing their production drop to half of what it was a few years back. Actually, this pushes us towards more dependence in terms of products we are consuming, and employment. It is not a new thing for us as we are witness to around a thousand Nepali people going abroad in search of employment—most of them are destined to be workers in foreign countries. Moreover, most of what we consume are also imported. The historical trend of the labor movement and goods consumed has the same story. It is because the livelihood of the Nepalese has been dependent on employment in India. Only a small segment of our labor force earns its livelihood from industrial activities at home. The recent trend indicates that this segment of our labor force has also started to move towards Bihar because of better opportunity cost. If this trend continues, the industries which are still operating in the Terai might be compelled to suspend their activities. In such a situation, the government needs to check migration of industrial workers to Bihar, by offering attractive plans and programs. Brilliant speech, A message to Teachers remind their duty toward nation....a must watch of all. Chanakya explains how we have none to blame but ourselves for the loss of our culture, heritage, wealth. Even today it applies to all Indians and specially to Hindus. 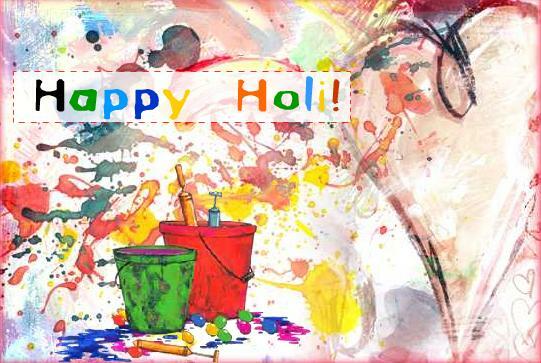 It's time to show why our Indian culture and values are great by following it. UTHISTA BHARATA! 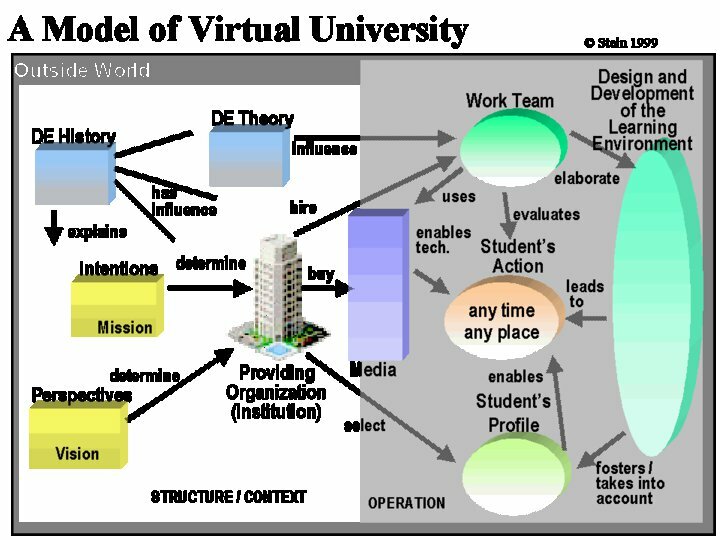 Woring with some of the firends to create a world class virtual university. The Idea is to bring quality education not only to students but also to upskill the teachers in thier own subjects by upgrading thier knowledge base to enable them to render quality education back to the students. If you have some more ideas on how to realise this dream and if you are a dreamer too..lets connect to execute this dream.  Any other topic related to Bihar which you would love to write on.  The content is original. adhere to The BIHAR modifying the size and publishing the photo.  Editors of The BIHAR reserve the right to edit the article for length and verbiage. 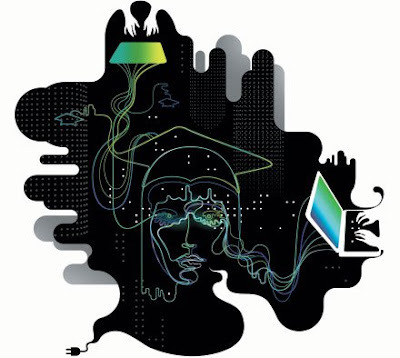 Please include the following with your submission: article title, author’s name, email address, and author’s blog and twitter/facebook/LinkedIn page handle (if applicable). Please note that not every article will be published. The BIHAR reserves the right to refuse any article not deemed suitable for the current audience. Advertisements will be accepted subject to discretion of the Editor. Please contact us if you feel you can change the world.